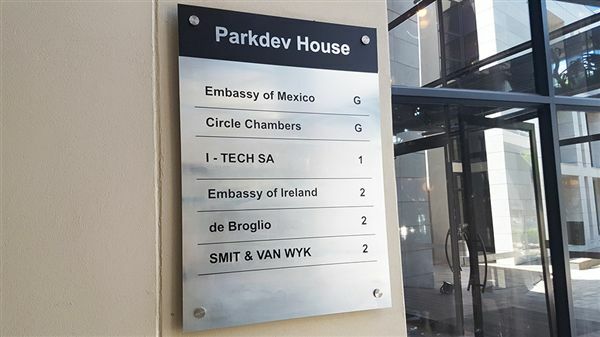 Smit & Van Wyk, Inc. is a specialist legal practice dealing exclusively with patent and trademark law in South Africa and abroad. 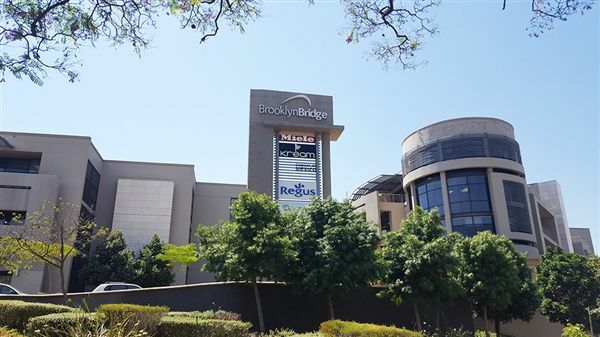 Our fields of practice include matters relating to patents, trademarks, industrial designs, copyright and franchising. The lawyers at our firm are dedicated individuals, skilled in their fields of practice, and can provide legal advice on complex matters to clients from all over South Africa, and the world. 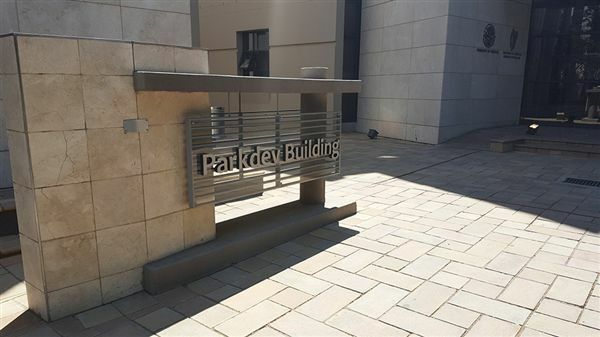 The foreign department specializes in assisting overseas agents and applicants with filing and prosecution of cases in South Africa and most African countries. 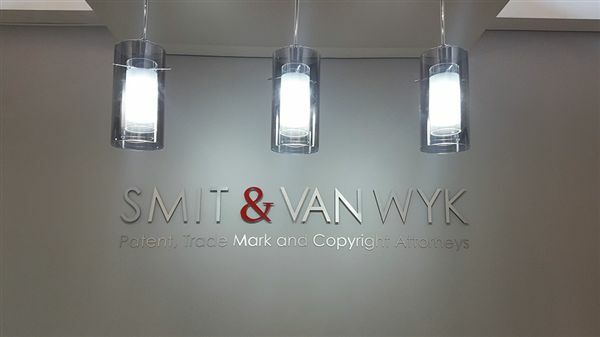 Smit & Van Wyk, Inc. specialise in local and international intellectual property law. We also attend to maintenance and litigation of intellectual property. Patents, Trademarks, Registered Designs, Copyright and Franchise Agreements. We provide intellectual property services on behalf of instructing attorneys on a fee sharing basis.